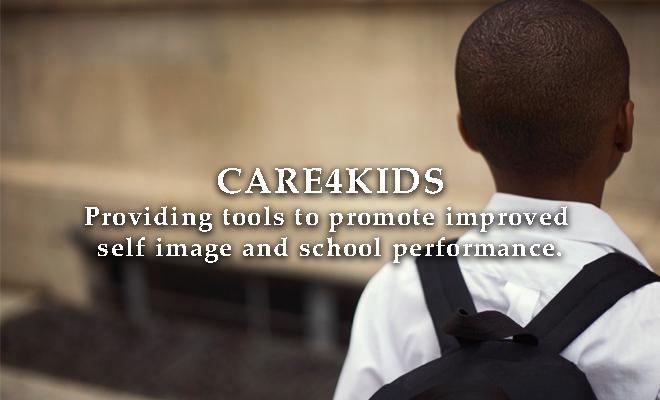 Care4kids was the first signature project created by SIMLin the fall of 2008. The project aims to promote improved self image and school performance by ensuring that children at the youngest grade levels are given tools needed to help them be successful. By providing some basic necessities the children are then able to concentrate on their school work and have an improved self image. Children in Moses Lake School District K-5 are eligible for the Care4Kids program. MLSD teachers or counselors are able to identify children in need of a Care4Kids Backpack grant. SIML members collaborate with MLSD to determine sizes and identify items needed for the child(ren). Members fill a brand-new backpack with clothing and school supplies, including socks, underwear, jeans, shirts, tennis shoes, coat or jacket – depending on the season, books, and any needed school supplies. Hygiene kits filled with full-sized items and a haircut voucher to Ram from Blades on Broadway are also included. SIML members fulfill all requests from MLSD within three school days. In an effort to remain discrete all orders are delivered to the student by a school counselor. Children are ecstatic to receive new items and to be treated to a salon experience by Ram. Counselors and teachers often express the change in the child. SIML depends on the generosity of the community to meet the needs of the Care4Kids program and we are amazed to see the difference one backpack can make in a child’s life.